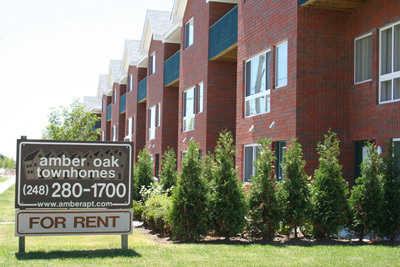 Amber Oak Townhomes -- six 3-story brick buildings on the west side of Coolidge Hwy., south of 14 Mile Rd., between Samoset Ave. on the north and Massoit Ave. on the south, Royal Oak. 2 bedroom + den loft-style townhomes has 2½ or 3½ baths, front and rear private entries, inside garage, and balcony and patio. 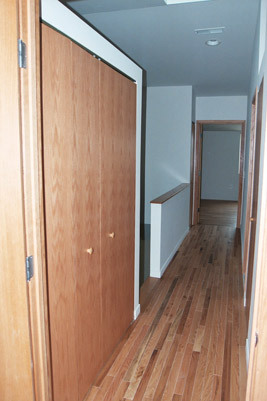 Rent includes cold water, kitchen appliances, dishwasher, vertical blinds and hardwood floors (2nd and 3rd floors). 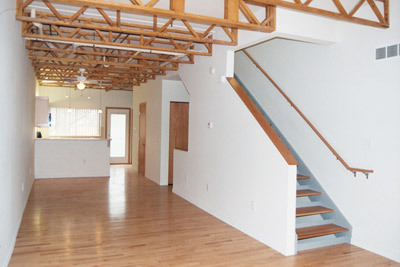 Each townhome has high ceilings with exposed wood trusses (mid-level) and cathedral ceilings (upper level). 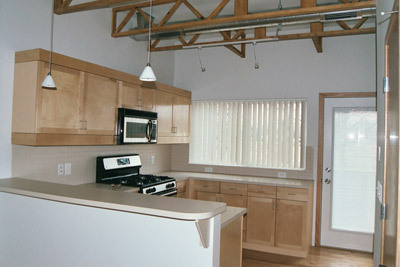 Each townhome includes a central air conditioner, and full size washing machine and gas dryer on the upper floor. On/off-street parking provided. Cable T.V. available. Amber Oak Townhomes are just south of Birmingham and Troy. Also close to schools, parks, shopping, nearby offices, Somerset Collection and I-75.